Okay, let’s be honest, most parents are trying to get homework done with their kids and trying to pick up a little so it doesn’t feel like a bomb has went off in the house. Then you wake up in the morning, you can conquer the world! Now, let’s think about your morning routine. The alarm goes off, you don’t want to get out of bed and you still have to get your kiddos moving. The kids need to get dressed, teeth brushed, hair combed, find the homework they did last night, and yeah, they need to be fed! Here are 5 easy and quick meals plus a big glass of milk and you will feel good about feeding your munchkins and give them enough energy that they can face any hurdle that is put in their way! Here are 4 morning routine apps to help shave a few minutes from your morning, allowing you maximize the time, and start your day off right! 1. 7 minute workout- Check out The American College of Sports Medicine Health and Fitness Journal. 2. Wunderlist– One of the best ways to hit the ground running in the morning. 3. MapMyFitness- Looking for a quick way to log your morning run and health goals for the day? Add MapMyFitness! 4. Overcast– There are 24 nutrition podcasts available. A great way to change up your morning commute. 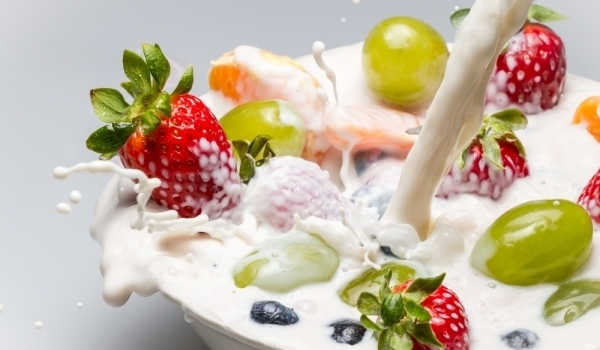 Check out MilkLife for some great tips and follow MilkLife on Facebook! We are also giving away gift cards each week, so make sure to leave your email address in the comments for a chance to win! Take a minute to check out MilkTruth.com for more information. 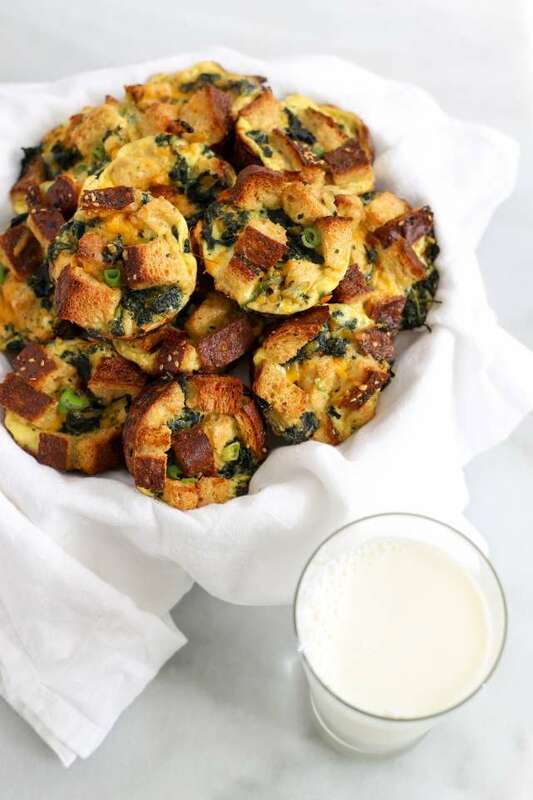 What is your favorite go to breakfast? I was just thinking that I needed to start making some breakfast foods to have on hand. My son is allergic to eggs and peanuts, so that limits our choices! But all of your recipes look delicious, especially the egg cupcakes. What a great post! Thanks so much for joining in the fun at Thursday Favorite Things Blog Hop!!! LOL! I'm still sleep walking through my coffee while my daughter gets ready for school! 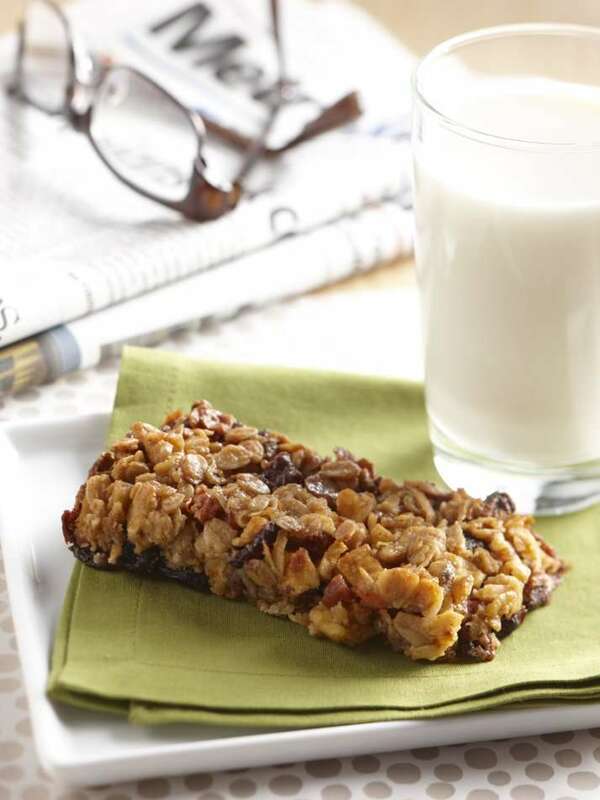 We do love to have granola, muffins or breakfast bars ready for her to grab, or greek yogurt and fruit. With the colder mornings hot chocolate or hot tea is on the list too. 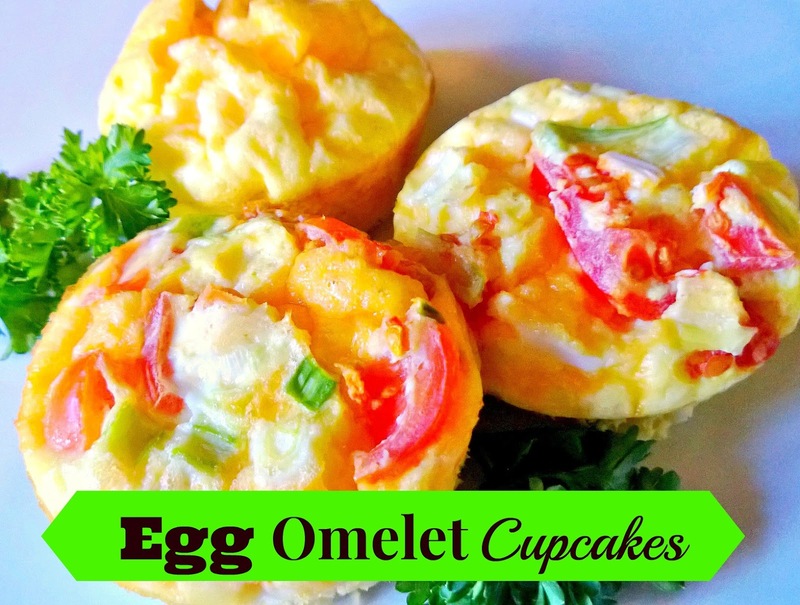 These are great tips and a few more ideas for morning meals, the egg omelet cupcakes look so good. We'd all love those! But I doubt I'll be doing a 7 minute workout while she dresses, lol, I'll be doing coffee cup curls! But kudos to you and bravo to your energy! Send me some. I'm HORRIBLE at making myself eat breakfast…and I know I should be better! Thanks for sharing this round up; it's just what I need! Looks like great choices!! 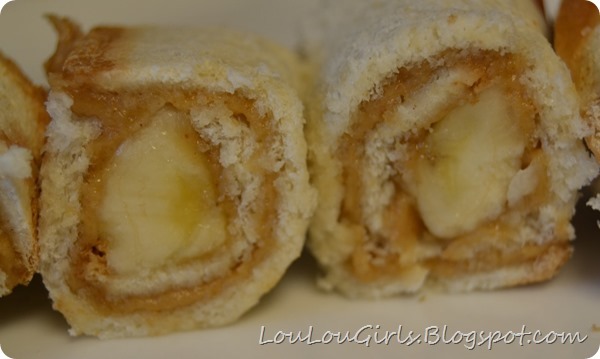 Thanks for sharing on My 2 favorite Things Link Party!! Come back again!! Pinned!